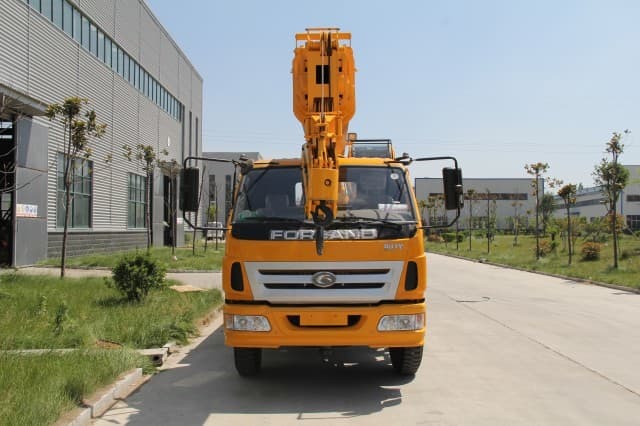 A rough terrain crane is a type of this equipment in which the undercarriage has 4 rubber tires. Such is designed for lifting and carrying operations and for off-road and rough terrain applications. Its engine is normally mounted in the undercarriage rather than in the upper. Outriggers are employed to level and stabilize the crane for hoisting. 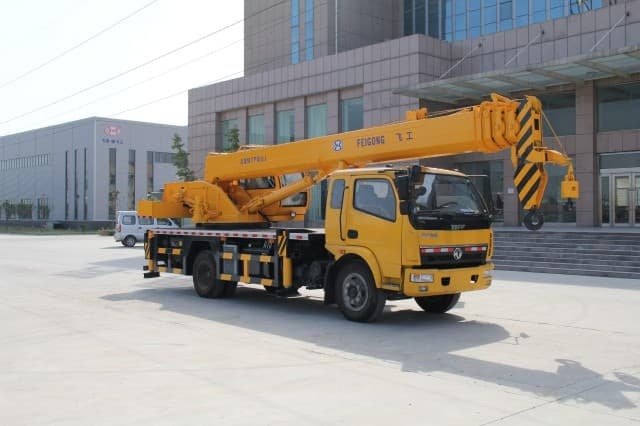 On the other hand, the pick-and-carry crane is very much similar to the mobile crane in terms of its ability to travel on roads. The only difference is that this crane has no stabilizer legs or outriggers. Also, it is designed to lift the load and carry it to its destination in shorter distances. It can lift loads for up to 20 tons maximum. 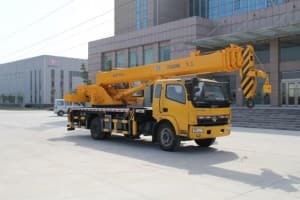 Many construction industries have the pick-and-carry cranes in their fleet because they are one the most frequently used heavy equipment when building structures, railways, and highways. 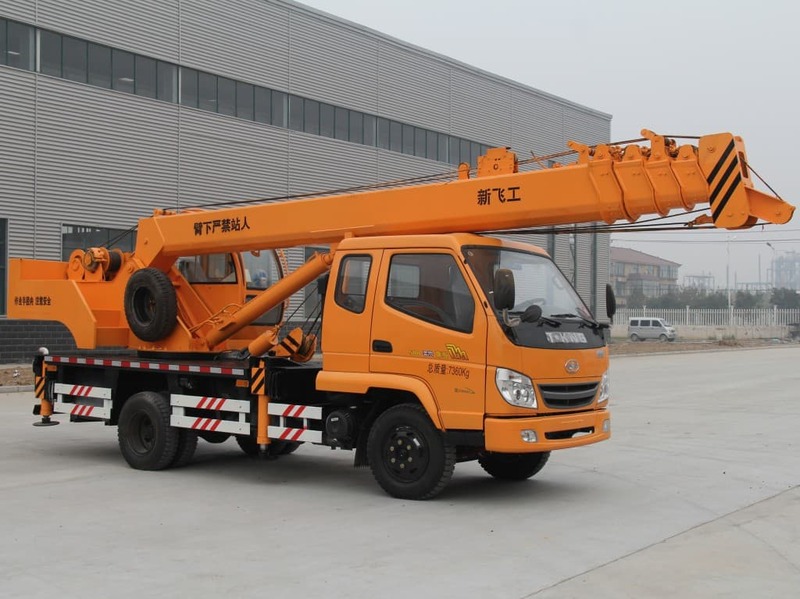 Conversely, the telescopic handlers are similar to forklift trucks that have a telescoping extendable boom like a crane. Modern models of this equipment have the capability of rotating a complete 360-degree angle through its turntable. They have outriggers or stabilizer legs that must be lowered before lifting to prevent tipping. 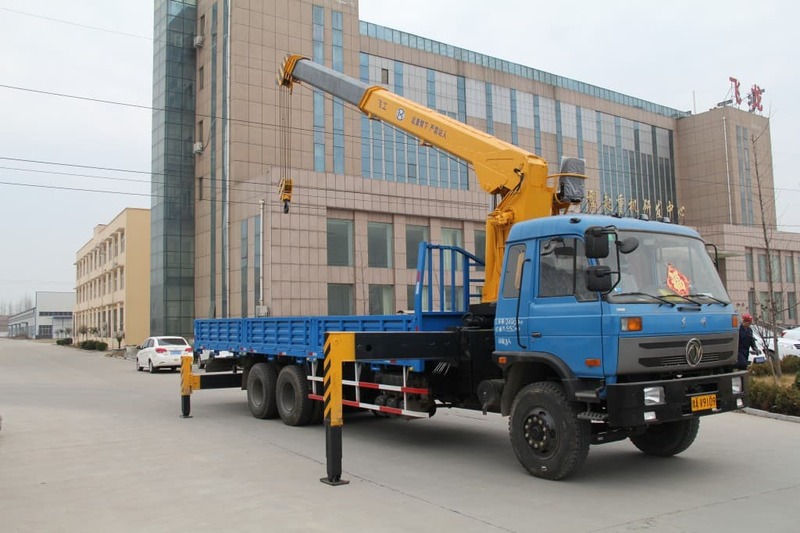 Telescopic handlers are often utilized to carry pallets of bricks and install frame trusses on new buildings. If there are mobile crane machines, there are also the fixed ones. 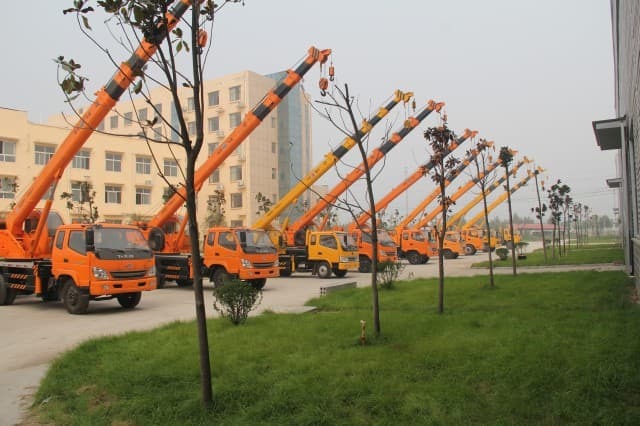 The fixed cranes have greater load-carrying capacities and can reach higher heights than their mobile counterparts. Some examples of which include the tower crane (has the best combination of height and lifting capacity greatly used in the construction of tall buildings); the self-erecting, also known as the self-assembling or the kangaroo crane (lift itself from the ground by using jacks); the hammerhead crane or giant cantilever (consists of a steel-braced tower on which revolves a large, horizontal, double cantilever); the gantry crane (has a hoist in a fixed machinery house or on a trolley that runs horizontally, typically fitted on a single beam or a double beam); and deck crane (fixed on the ships and boats and are used for loading and unloading cargo). 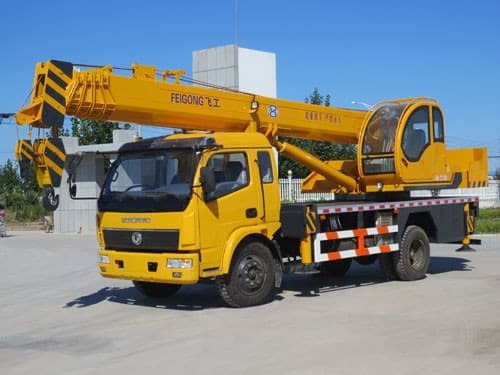 There are also the aerial cranes that are generally helicopters that are designed to do aerial lifts of heavier loads. These are frequently used when responding to emergencies and disasters as well as in clean-up operations. In addition, they can carry large buckets of water when responding to wildfire calamities. Lastly, the floating cranes are those that are employed in building large bridges, ports, and oil rigs – structures that are built on water. 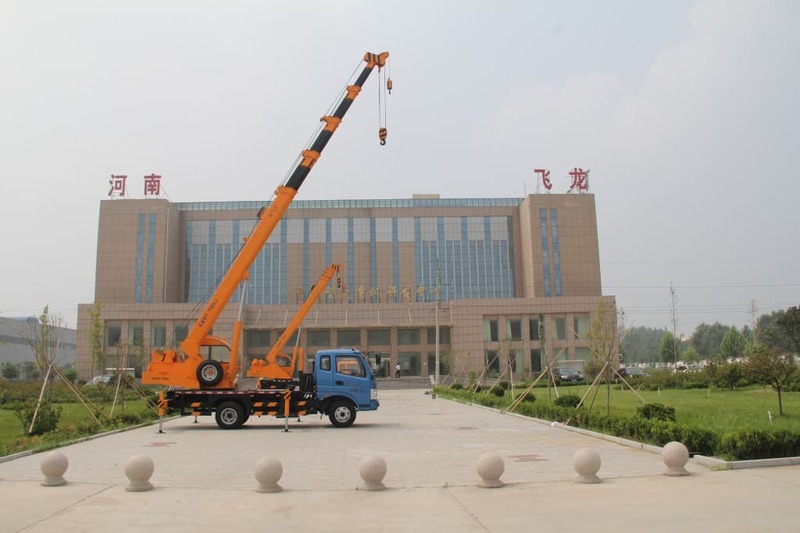 Both cranes and hoists assist in making construction projects much easier and faster. Their main purpose is to lift, carry, and move heavy loads that an average human could not possibly carry. 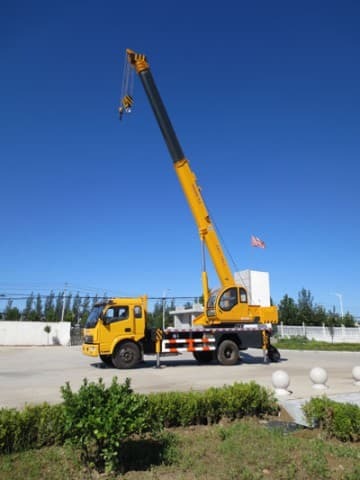 Cranes come in different types that can be either mobile or fixed, or can be used in land, water, and air. Also, each has a specific purpose. 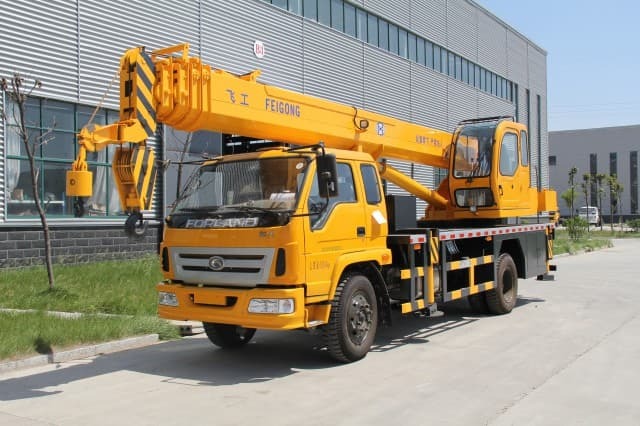 For instance, mobile cranes are used to transport loads by passing through roads and railways; aerial cranes are employed to respond to emergencies and calamities; and floating cranes are commonly utilized to build bridges, ports, and oil rigs. 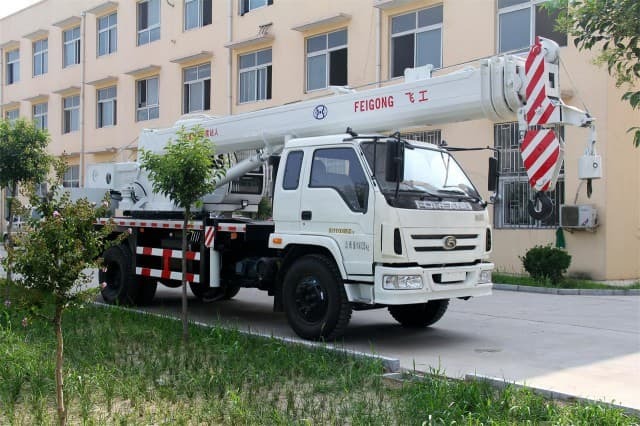 Furthermore, they are not only used in construction sites but they are also found in many industries (like in steel supplies companies and certain warehouses) and medical institutions (such as in nursing homes for the elderly). 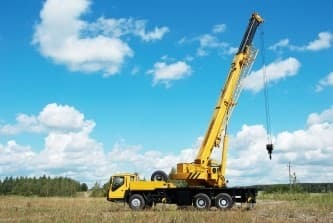 Truly, cranes and hoists are versatile machines.